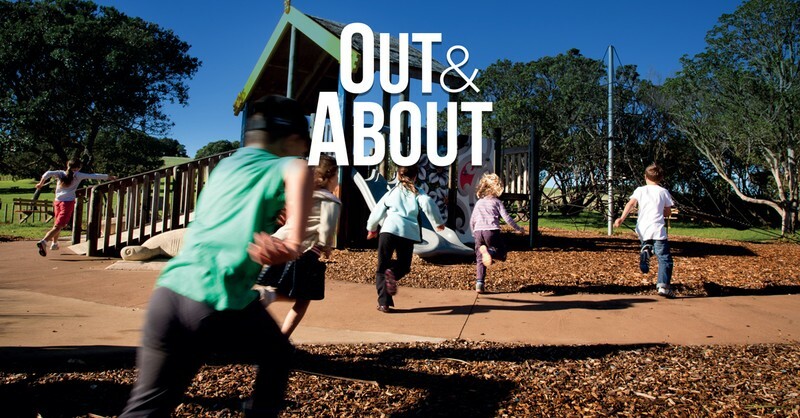 Join the Out and About team for an morning of summer fun and entertainment at Three Kings Reserve. A huge range of giant games, all the favourite sport games and and much more. A great way to get out and enjoy your local park and have fun with your family and friends this January!